Uber will be forced to remove 10,000s of cars from London’s streets as Transport for London (TfL) has decided to not renew its five-year license today. The startup’s current license for London will expire on 30 September. 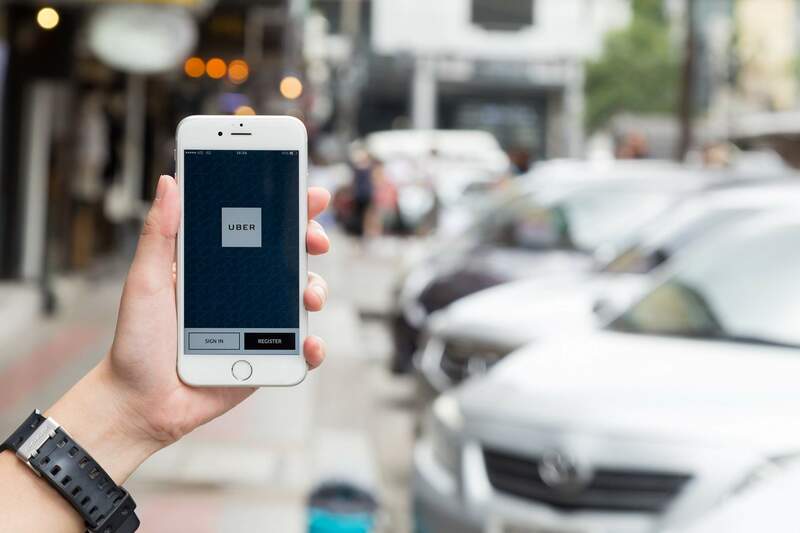 Sources told Sky News earlier today that there were expectations that London’s transport body could curtail or reject Uber’s application for the new license. London has now become the latest place to ban the startup, alongside Barcelona, Denmark, and Macau. This includes its approach to reporting serious criminal offences, how medical certificates are obtained and the use of ‘greyballing’ software. This attempts to block regulatory bodies from gaining full access to the app in order to stop regulatory or law enforcement duties. The ride-hailing startup has been criticised for causing congestion on London roads as a result of the increase in private cabs. Black cab drivers regularly protest against the company outside TfL’s offices, because the low prices Uber employs undercuts their business. As well, Uber drivers regularly protest the company for not giving their workers basic employment rights. Last year, two Uber drivers brought an employment tribunal against the company over workers’ rights. 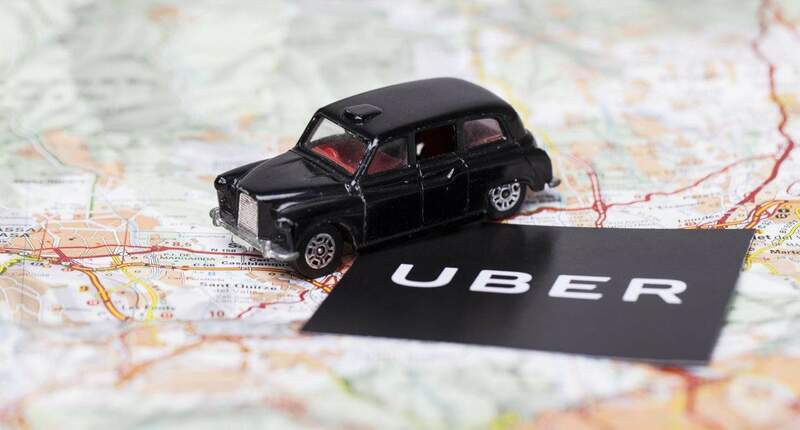 The London tribunal ruled in favour of the drivers, declaring Uber drivers were workers and not self-employed, therefore they must be given national minimum wage and holiday pay. Uber is appealing against the ruling. Aside from the issues the startup has faced in London, it’s also dealing with several dilemmas over in the US: from accusations of corporate theft, rampant sexism in the head office and as well as reportedly bribing foreign officials. Though it is a win for Uber’s critics that London’s transport regulators have banned the startup, it seemed rather unlikely earlier today. 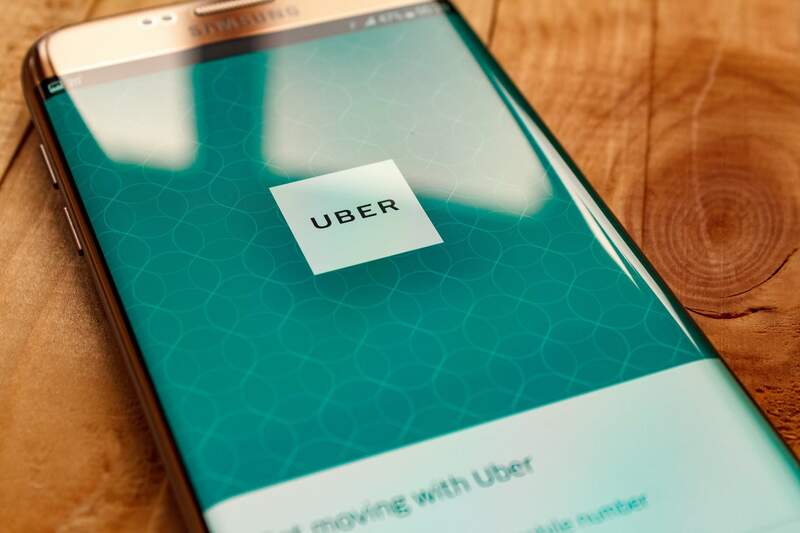 Earlier this month, it was revealed that TfL was going to increase Uber’s cost of operating in the city, pushing its fees up from £3,000 to £2.9m. 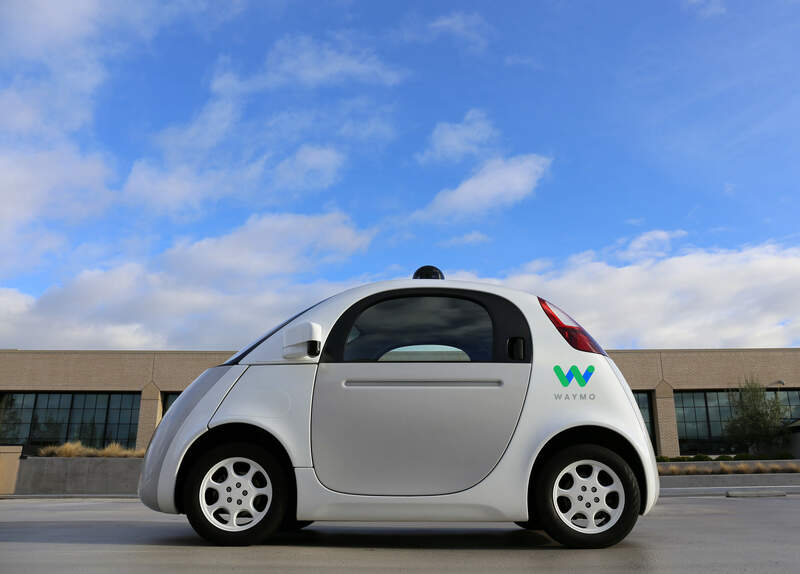 It’s not just Uber that would be subject to the increase in fees. Any firm with over 10,000 cars, such as Addison Lee, will also see an increase on their bill. The changes are expected to come in from 1 April 2018. Since the UK government stopped giving TfL subsidies, the organisation has been implanting cost-saving exercises in order to become self-sufficient. When TfL has a chance to add almost £3m to its income from Uber, it seemed unlikely that it would decide now to ban the startup from London.